In big business it’s easy for employees to become distant from clients. For BNP Paribas Asset Management the problem was exactly that. As a Global Business, employing 9000 staff and operating in 32 countries it is vital that customer understanding is imbedded at every level of the business. And that’s no easy challenge when you have multiple distribution channels each with multiple client segments. So how do you get the whole business thinking like a client? 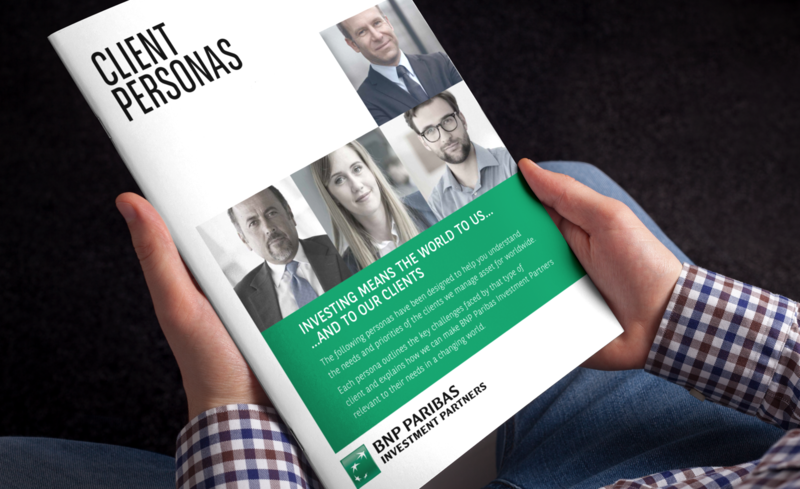 By interrogating every client facing team in the business, we helped BNP Paribas Asset Management identify a range of client personas across both their institutional and wholesale markets. 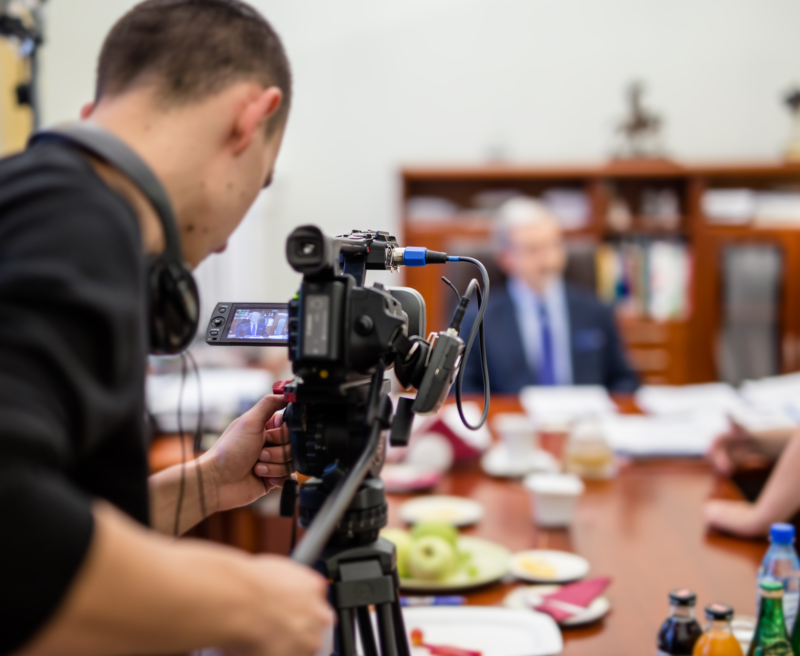 Each persona brings to life the priorities and concerns of each type of client and documents how the business meets their needs in terms of investment strategies and services. The result is a living breathing resource that maps business solutions to client needs. It’s ideal reference for the marketing teams and helps everyone in the business recognise the value they bring to building client relationships.